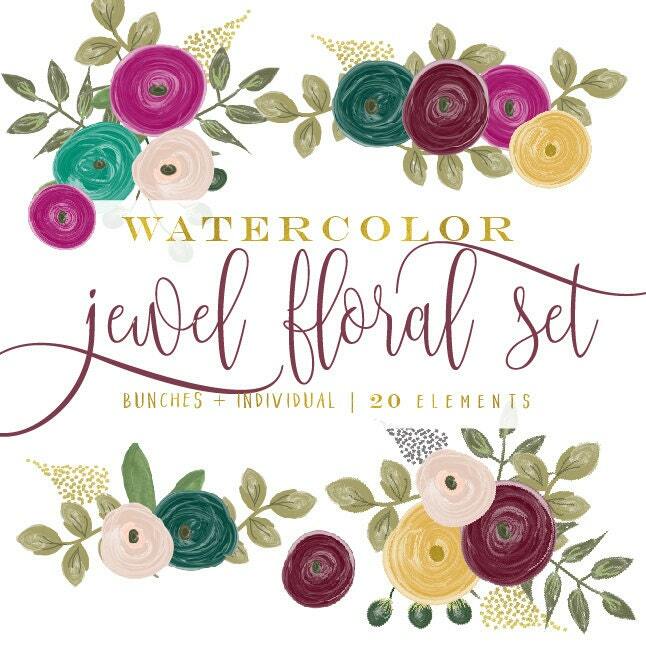 Very pretty watercolor jewel tones floral clipart set with beautiful color combinations. Beautiful Clipart! Perfect for my project! Thank you! !